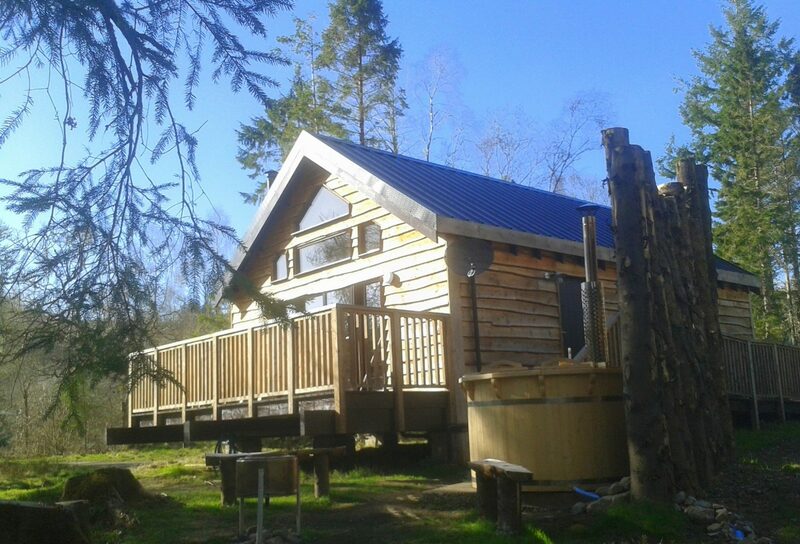 Several of our log cabins have a Scandinavian style, wood fired hot tub, for guests to relax in while taking in the view or enjoying the amazing Argyll night skies. 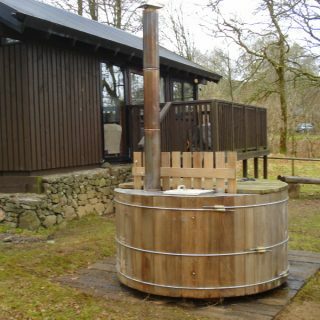 Our log cabin hot tubs are charged at an extra £60 / stay (includes 3 bags of logs) and should be booked in advance to guarantee availability. 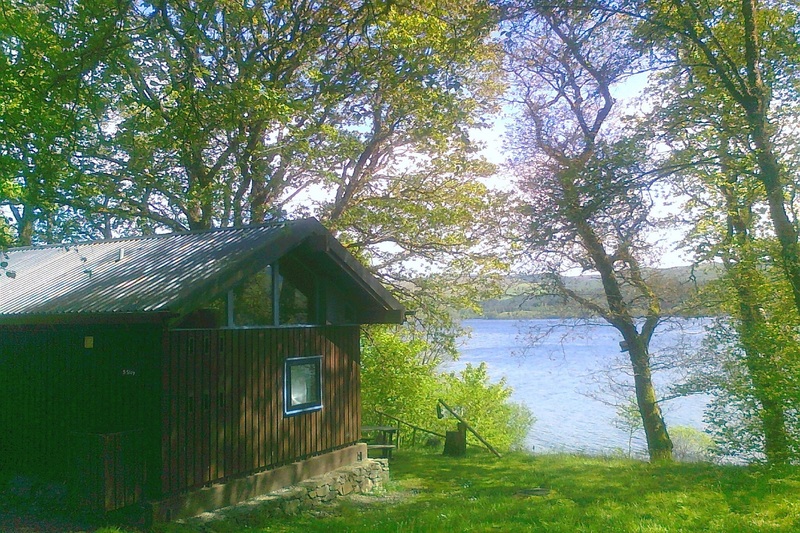 Woodland setting by small burn and open meadows, with partial loch view. 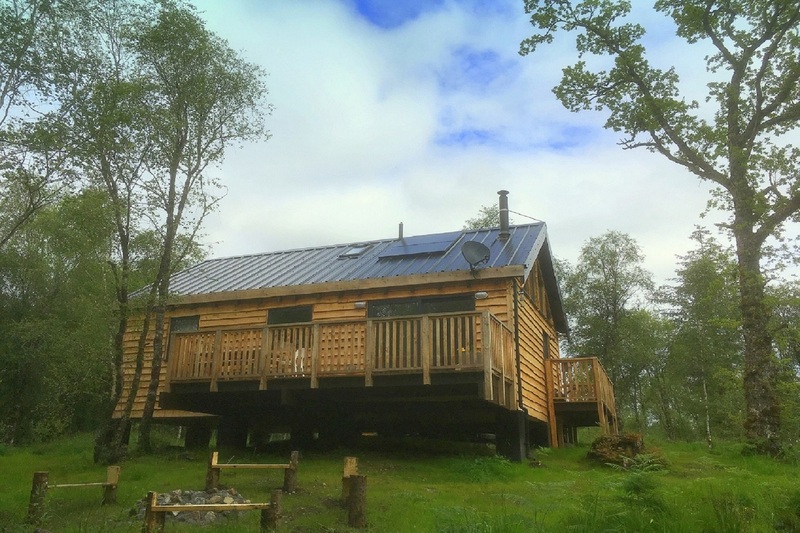 Elevated loch side location, with stunning views. Peaceful forest location overlooking babbling burn. 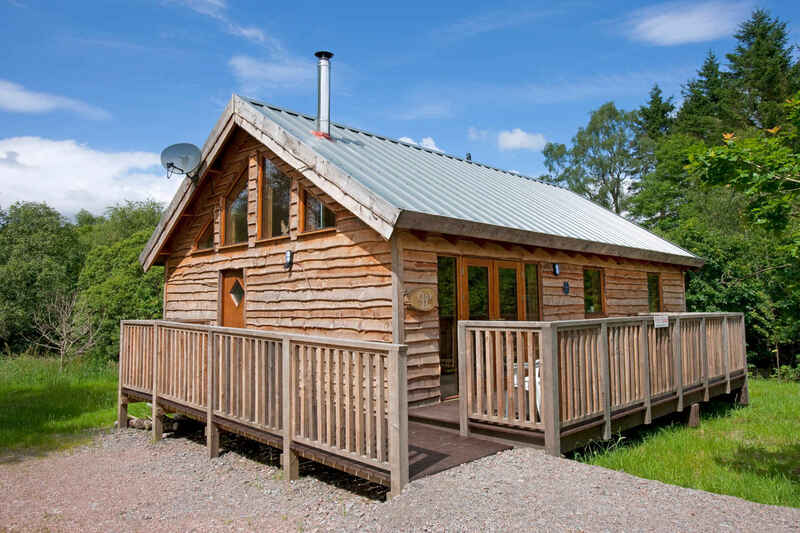 Woodland location with mountain views. 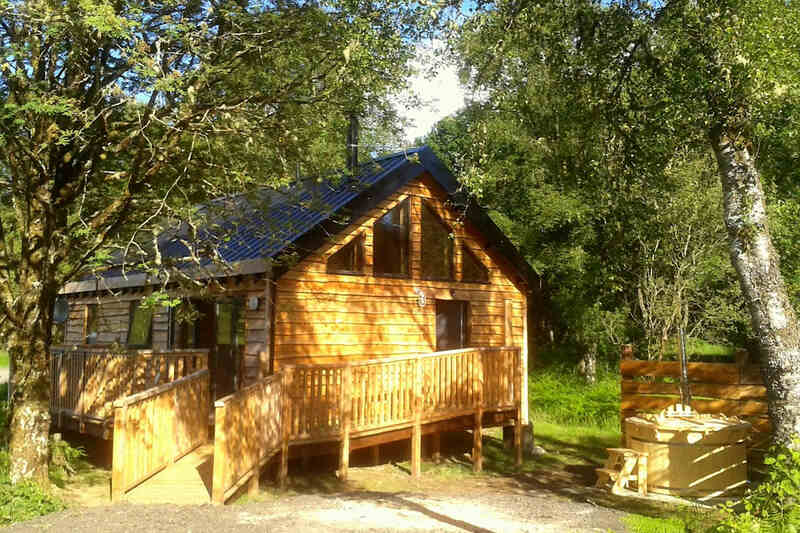 Large plot in pretty woodland location, just a short walk from the loch shore. 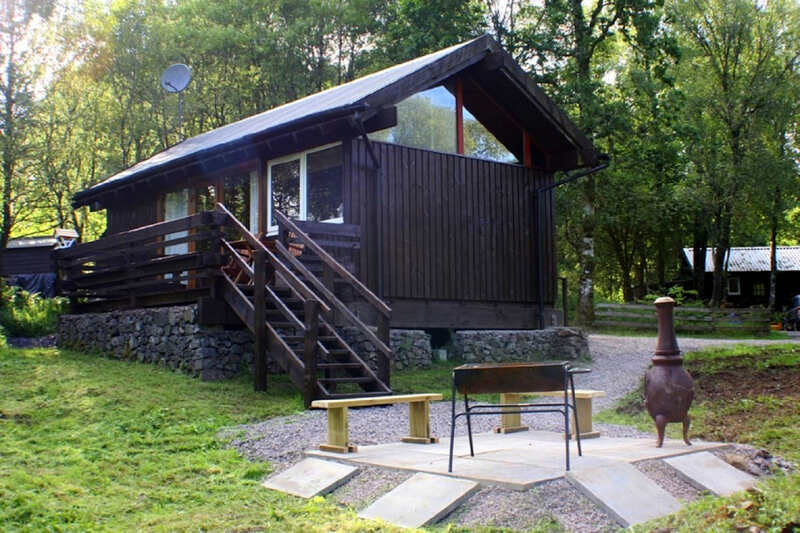 Large plot close to loch shore with great views.